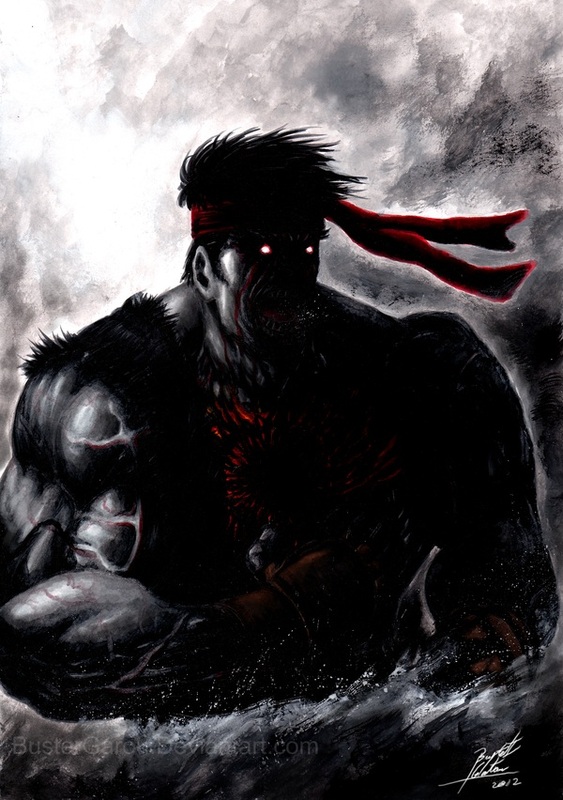 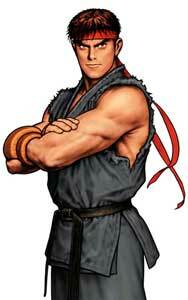 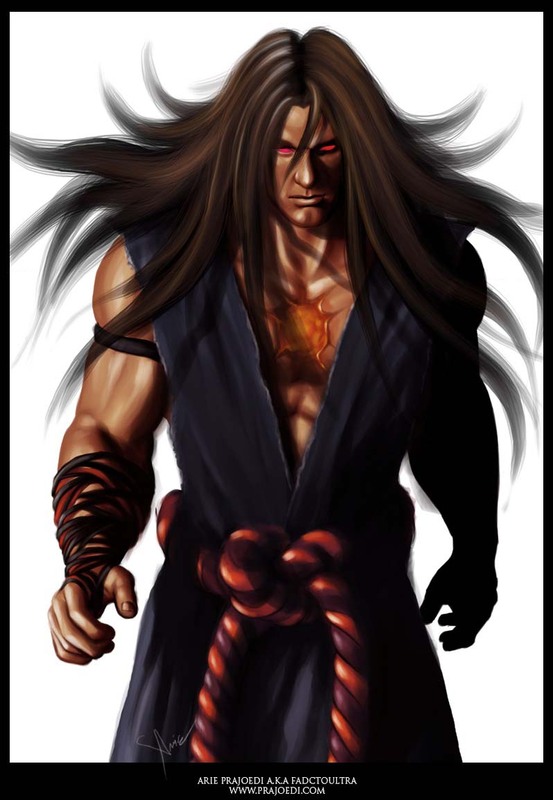 Evil Ryu is a character from the Street Fighter Alpha Fighting Game Series but returned also in other SF sequels including the SSFIV Updates in 2012. 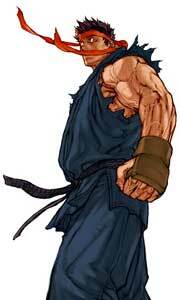 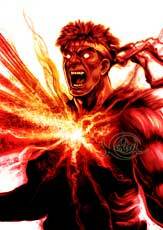 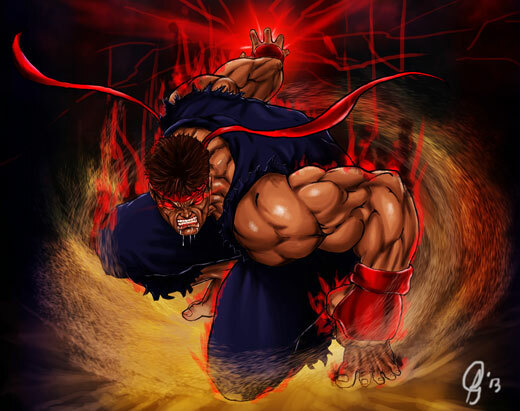 Evil Ryu appeared the first time in Street Fighter Alpha 2 (1996) as a hidden character and as a reference to Street Fighter: The Animated Movie. 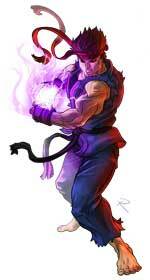 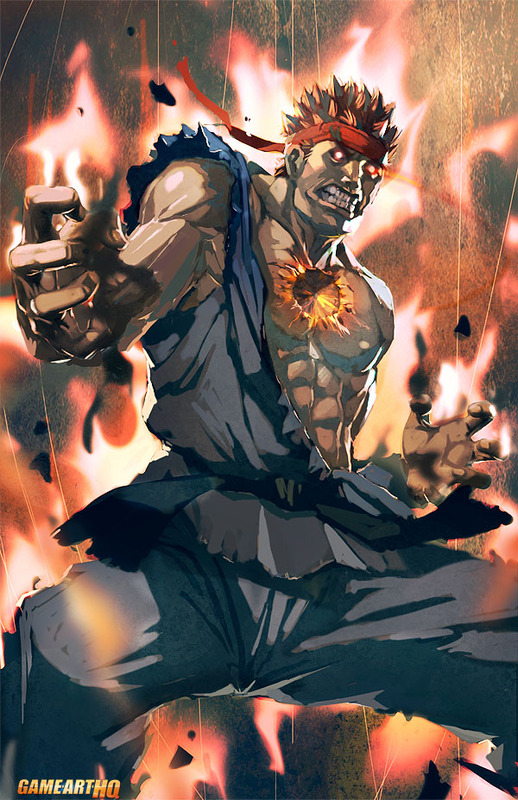 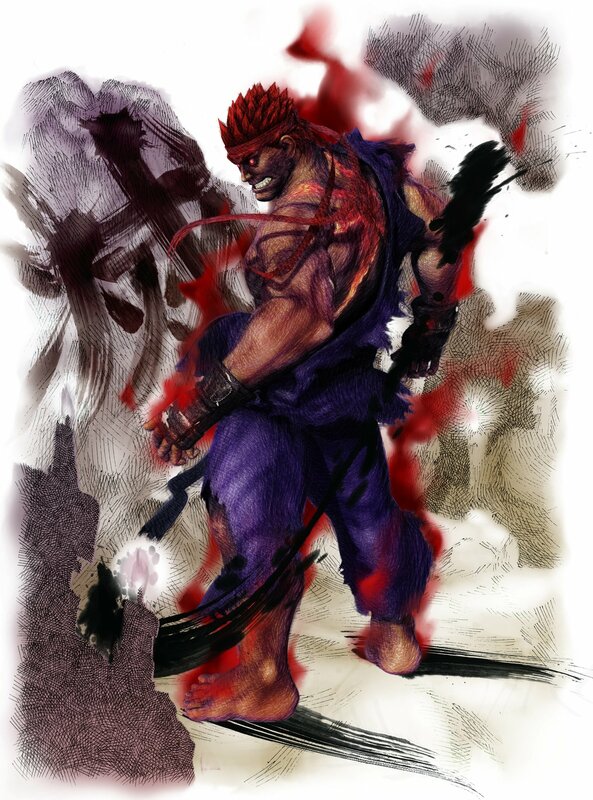 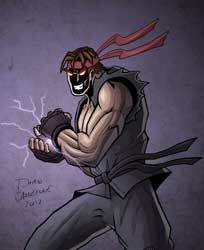 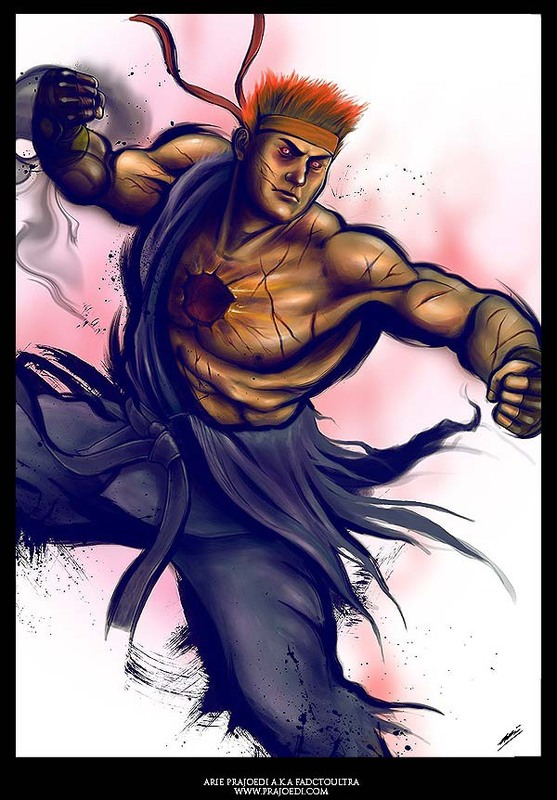 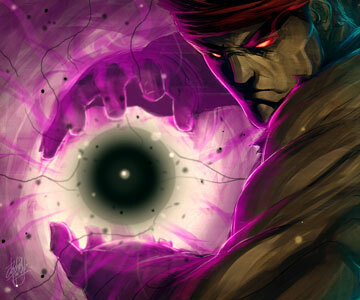 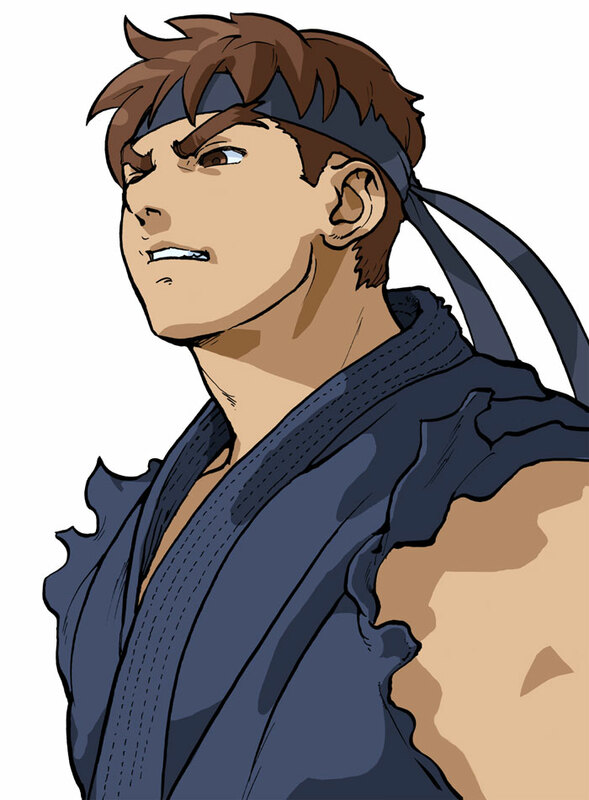 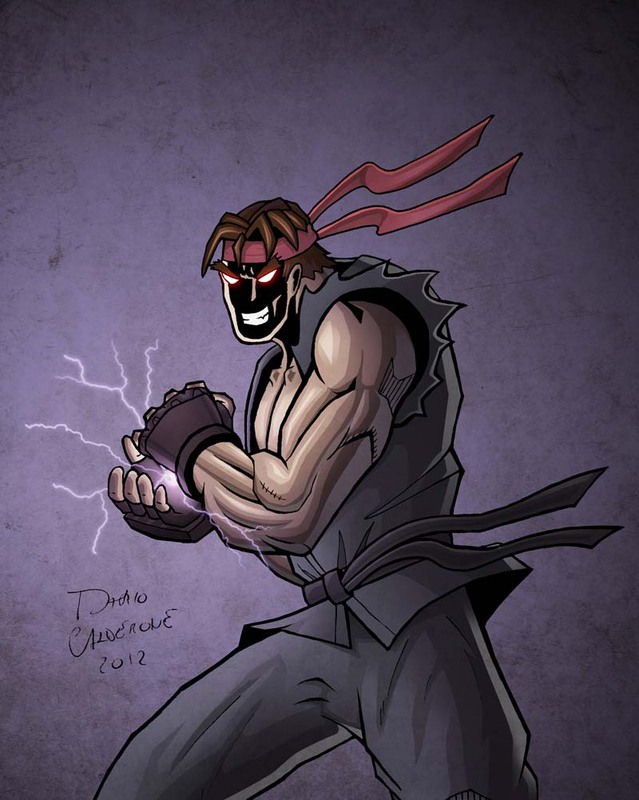 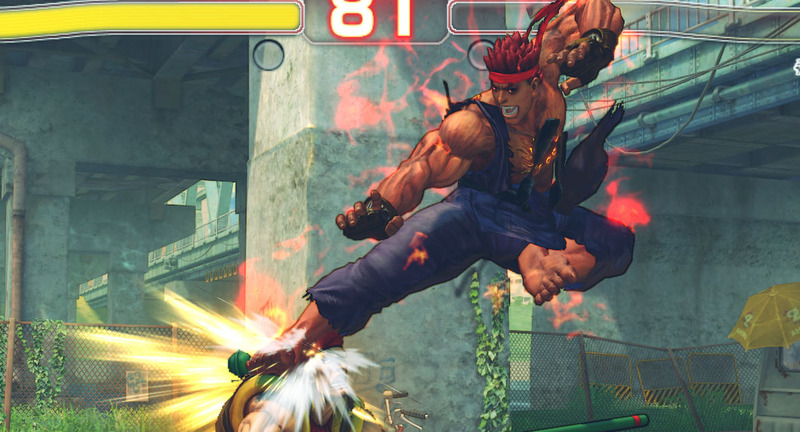 Evil Ryu was also selectable in Capcom Vs SNK 1+2 and made a return with two more unique designs in Super Street Fighter IV Arcade Edition (2012). 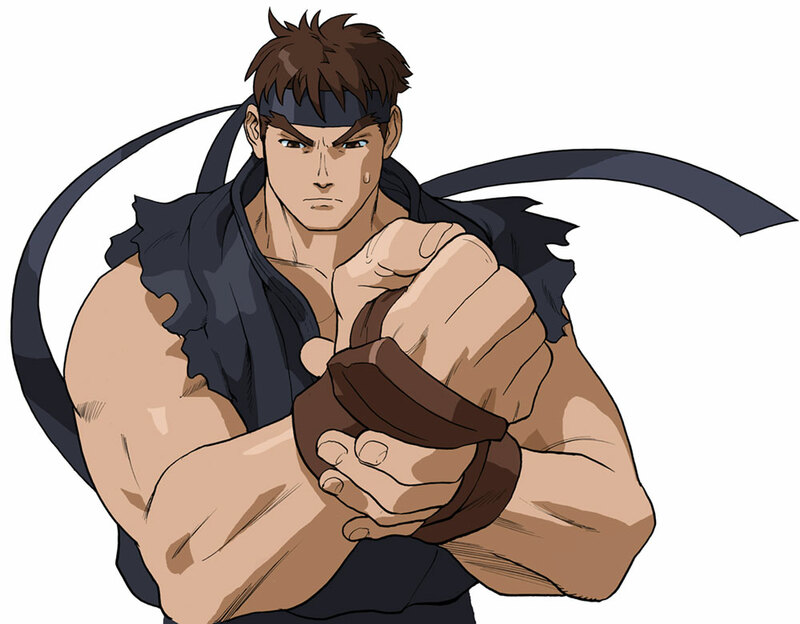 During the Nintendo Switch Conference in January 2017, Evil Ryu and Violent Ken were revealed as the two new characters for Ultra Street Fighter II: Final Challenge.